The sun is out finally and the dust and cobwebs is more evident than ever! 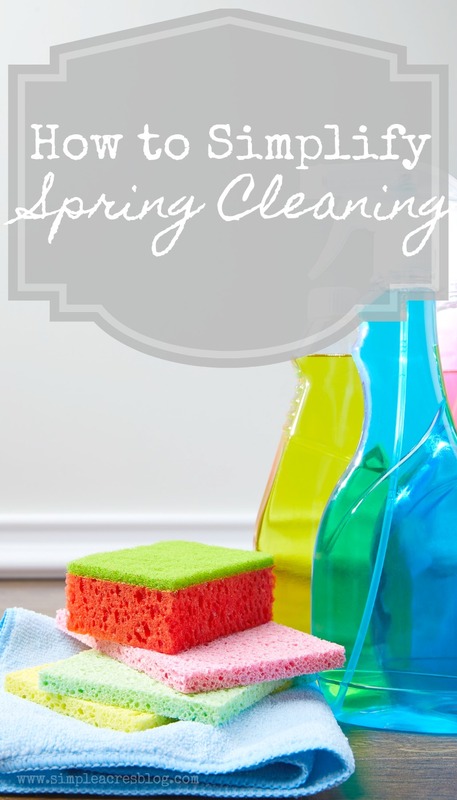 Let’s simplify Spring clean up and make it a process that leaves us feeling accomplished! Less clutter and more calm is my mantra lately. Let me share a trick that makes cleaning seem less overwhelming! Do you ever find yourself so overwhelmed by your clutter and list of cleaning “to-do’s” that you procrastinate or avoid it all together? Maybe that is you but you feel stressed out ALL the time because of your environment. Do you feel like you are cleaning all the time yet it doesn’t look like you made a dent? 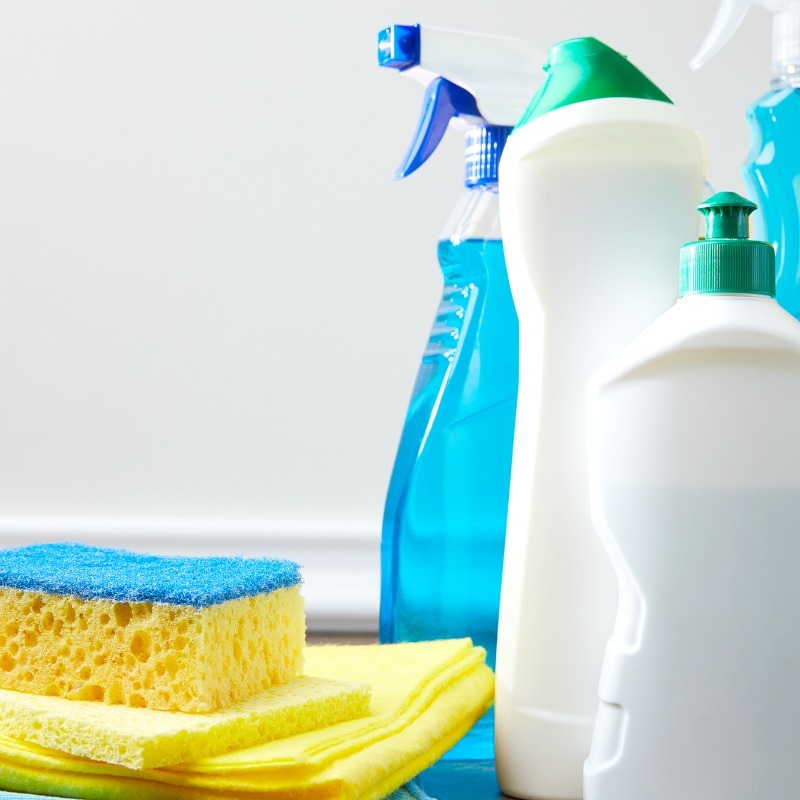 These Spring clean up tips are for you! I am finding if I can time block cleaning it breaks up chores, makes them feel more doable and I find I am better at doing them regularly. 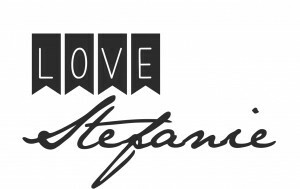 My list below is a 1 hour cleaning time blocks FREE printable just for you! (Just click the text link.) Each category is a group of tasks that can be done in roughly one hour. 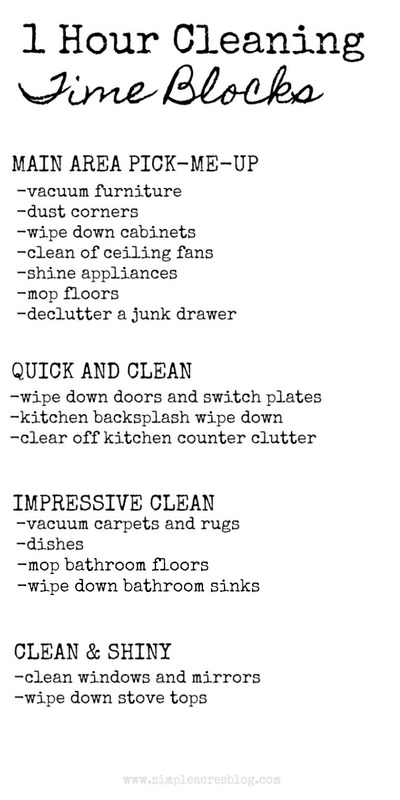 This list may not deep clean and scrub you r entire house but it gives you a nice sense of clean simply. You may also find these 9 cleaning tasks you can do under an hour helpful and there is a coupon included in that post for a really handy mop I love! Spray mopping. This makes cleaning floors so quick and easy. You can get a coupon for $3 off in this article. Tub and sink scrubber. I love this because it has a handle and it makes it easier to use than just a scrub sponge alone. Feather duster. This works so well and my kids find it so fun to use which gets them helping easier as well. Natural cleaners. I love Meyers brand cleaners because they are not toxic and smell so good! Carpet and furniture shampooer. With kids, pets and living on a farm there is NO way I could get by without ours! Vacuum robot. I want one of these so bad….on my wish list! JOIN MY CLUTTER FREE LIVING Facebook group to stay motivated, encouraged and inspired to a life with LESS CLUTTER AND MORE CALM!